The winners are awarded officially every year in Przemyśl in January, during the observation of International Holocaust Remembrance Day. The winning and distinguished poems are published on our Facebook page and on internet forums interested in Polish poetry. Please check our Facebook page for ongoing updates related to the contest and developments regarding the works of Renia Spiegel. Professor Anna Nasiłowska is a poet, writer, literary critic and historian of contemporary literature. She made her debut in the literary press in 1977 in the magazine "New Word". She has published many books, including "Descriptive Poetry of Stanisław Trembecki", "City", "Lyrical Persona," "Lyrical stories", "Elements" Poems and poetic prose. Elżbieta Bortkiewicz has lived in Spain for the past 30 years. She is the author of many Spanish translations of Polish literature, from authors such as Witkacy, Schulz, Wittlin, Szczypiorski, Stasiuk, and Ida Fink. Poetry is especially close to her: her translations of Adam Zagajewski, Ewa Lipska, and Wisława Szymborska have been published in Spain. She organizes cultural events which promote Polish culture. Recently, she because president of the Spanish-Polish Cultural Association FORUM. Anna Blasiak studied Art History in Warsaw, Film Studies in Kraków and Arts Policy and Management in London. Her Polish poetry has been published in Więź, KwartalnikArtystyczny, Dekada Literacka and Odra, and in English in Off_Press. She translates full-time from Polish to English and from English to Polish (over 30 books, mainly children and young adult fiction as well as some non-fiction). Her first book-length translation into English – Mariusz Czubaj’s crime novel 21:37 – was published in 2013 by London-based Stork Press. She helps run the European Literature Network and is one of the editors of Babiniec Literacki, a page devoted to poetry written by women. Lives in the UK. 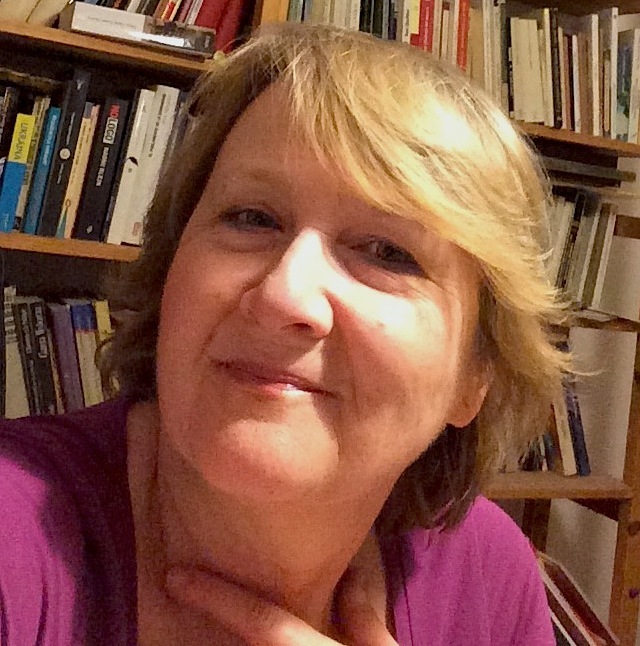 Anna Frajlich Ph.D. received her MA from Warsaw University in the Polish literature, and defended her Ph.D. dissertation in the Slavic Department of the New York University in 1990. Frajlich is a Sr. Lecturer at the Department of Slavic Languages at Columbia University in New York City, where she teaches Polish language and literature. She is the recipient of the 1981 Kościelski Foundation of Switzerland literary prize and in 2003 a Literary Prize from W. & N. Turzanski Foundation (Toronto, Canada). She is a member of Polish Writers Association, Polish PEN, and the Board of Directors of the PEN Club Center for Writers in Exile in New York, also several scholarly associations like Polish Institute of Arts and Sciences, AAASS and AATSEEL. She is an author of 12 books of poetry, two of them bilingual Polish–English and Polish - French. With great sadness we write to inform you that Yoram Gross, one of our jurors, passed away on September 21, 2015 in Sydney at the age of 88. He was a lover of young people, and it was to them that he dedicated his filmographic creations. We will sorely miss him. Yoram Jerzy Gross is an Australian animation producer, director, writer and poet. Internationally acclaimed for his films and television series, Yoram has established a worldwide reputation for the adaptation of children’s characters from books and films to animation that win the hearts of children worldwide. Yoram is known as a storyteller whose distinctive, non-violent films and series possess a contemporary charm that crosses all international barriers. Yoram has produced, directed and scripted a total of sixteen feature films for children. Eight of these films continue the adventures of Dot from the original film Dot and the Kangaroo. Dot and the Bunny (1984) In 1992, Yoram continued his interest in animating Australian children's classics, with the release of Blinky Bill, based upon the Australian children's classic by Dorothy Wall. This film introduced the popular Australian koala to the rest of the world as a "real personality", and Blinky Bill, already well loved by generations of Australians, has become Australia's Animated Ambassador to millions of children around the world.